. But finding the right game can be hard, and sometimes even frustrating if you yourself don't happen to be a huge gamer. What you'll find in this article is a list of five Xbox 360 games for Christmas that are sure to put smiles on faces come Christmas day. Mass Effect 2 continues on from the first Mass Effect game; an RPG set in space. Of course, this game should only really be bought if who you're gifting it to has the first game. Mass Effect 2 has won several "Game of the Year" awards, and the main story can last around 20-30 hours — and some have stated that completing the vast majoirty of Mass Effect 2's side-quests can bring your playtime to 60 hours. To order the game from either Amazon UK or US, visit the links below. 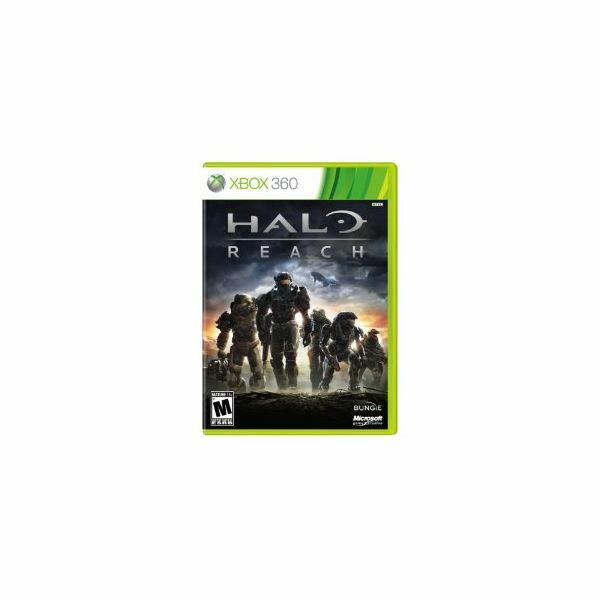 This game is recommended for anyone who happens to be a fan of the Halo series. This game takes place before the events of Halo: Combat Evolved — the first Halo game — and has a large variety of game options ranging from Campaign, Multiplayer, Theatre, to Forge World; a mode that allows players to build their own Halo maps. This is a game that will be enjoyed for a long time. Simply put, Halo fans will go crazy for this game. Both Amazon UK and US happen to have this game on sale, visit the links below. Another game to receive several "Game of the Year" awards — most notably from Spike's Video Game Awards –, Red Dead Redemption launched back in Summer, but was, and still is, a highly popular game on the Xbox 360. The game is set in the Wild West during the early 1900s during the last few years of the American Wild West. 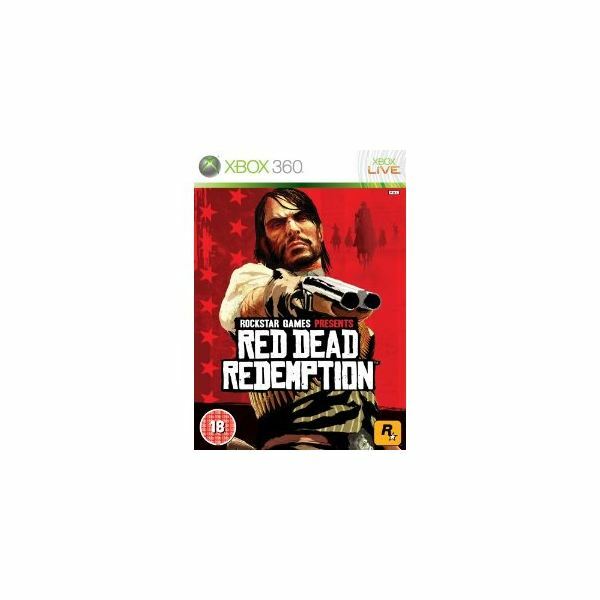 Players take on the role of an outlaw named John Marston who's on a mission to cover up his past. Don't worry if you're a bit unsure on this game, our Red Dead Redemption review should help you come to a decision. There's a high chance that you've already heard of this game. But if that special person hasn't got Call of Duty: Black Ops yet, then something needs to be done. Black Ops, like a few of the titles in this list, has won several game awards, including "Best Shooter" at this year's VGAs. The game also broke world records when it launched back in November. 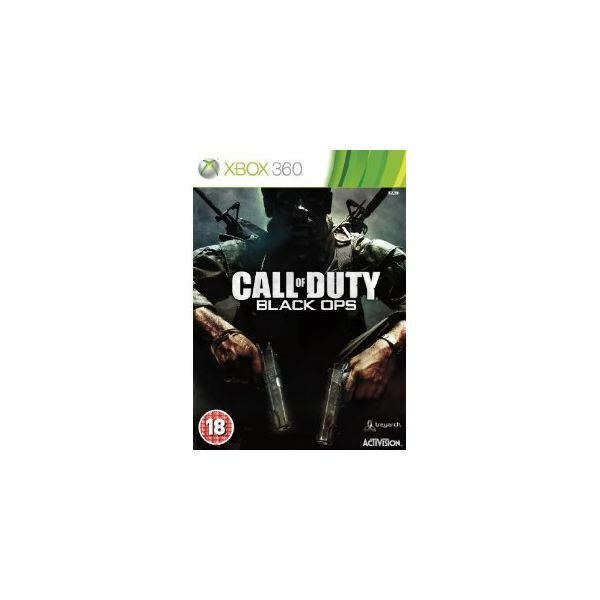 The Call of Duty franchise is known for its breathtaking single-player mode and its highly addictive online Multiplayer portion. You can order this game from Amazon. 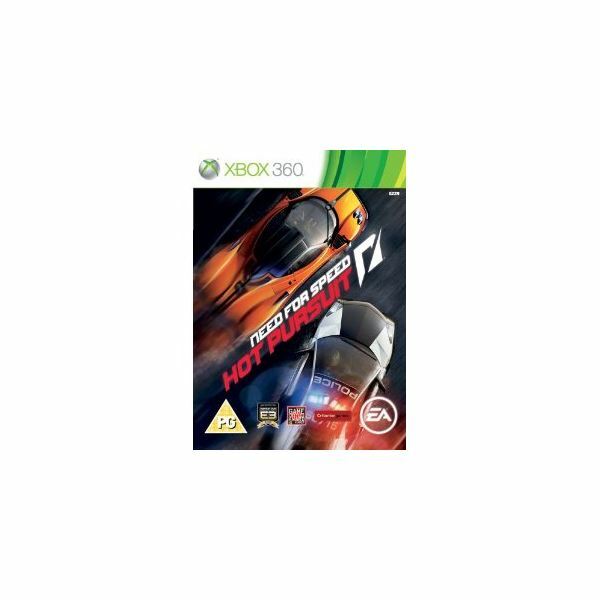 Released not too long ago, Need for Speed: Hot Pursuit promises to go back to its roots, which means stunning super cars and ridiculously intense cop car chases. Players will have the opportunity to play as both police and racer. As the police, your mission is to stop these racers by any any means necessary, while Racers need to avoid cops with their own dirty array of tricks. Expect nothing less than a heart-pumping experience as you race in some of the most powerful road cars known to man.